In Canada, more news is emerging on the massacre at the Islamic Cultural Centre of Quebec City during evening prayers on Sunday, which killed six worshipers and wounded eight others. Multiple media outlets originally reported that multiple gunmen were behind the attack. 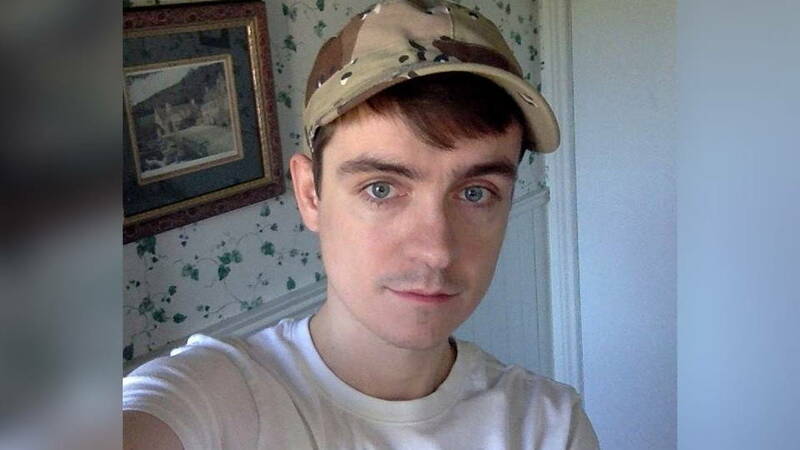 In fact, there was only one gunman behind the attack: white nationalist Alexandre Bissonnette. He is well known online as a supporter of Donald Trump and far-right wing French politician Marine Le Pen, whose visit to Quebec City last year appears to have inspired him to begin voicing extremist anti-refugee, anti-immigrant and anti-woman views. He was charged Monday with six counts of first-degree murder and five counts of attempted murder. The information about Bissonnette comes after multiple news outlets falsely reported the attack was inspired not by white nationalism but by Muslim extremism, claiming falsely one of the shooters was a Muslim Moroccan man. In fact, this man was not a shooter but was one of the worshipers at the center who called 911 during the attack. On Monday night, mourners had a vigil outside the Islamic Cultural Centre. Canadians crack down on guns, alarmed by flow from U.S.
Trump Campaign: Do We Really Need The Second Amendment?